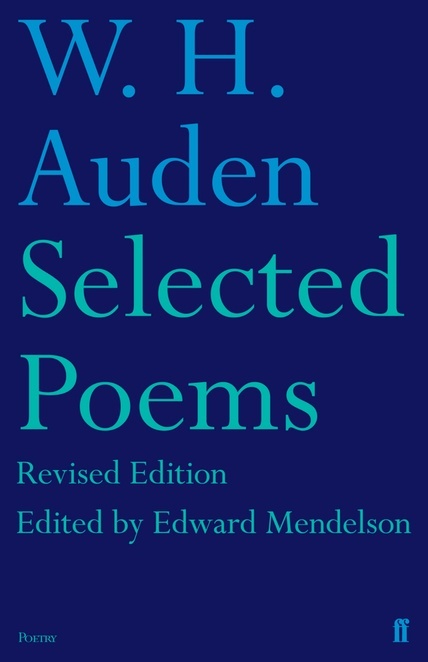 Edward Mendelson has significantly expanded his authoritative, chronological ordered edition of Auden's "Selected Poems" (first published in 1979), adding twenty items to the hundred in the original edition, and broadening the focus to reflect the wealth of forms, the rhetorical and tonal range, and the variousness of content in Auden's poetry, in the confines of one volume. In particular, there are newly included examples of Auden's mastery of light verse: the self-descriptive sequence of haiku called 'Profiles', the barbed wartime quatrains of 'Leap Before You Look', or 'Funeral Blues' itself. Also included are brief notes explaining references that may have become obscure, and a revised introduction drawing on recent additions to Auden scholarship.